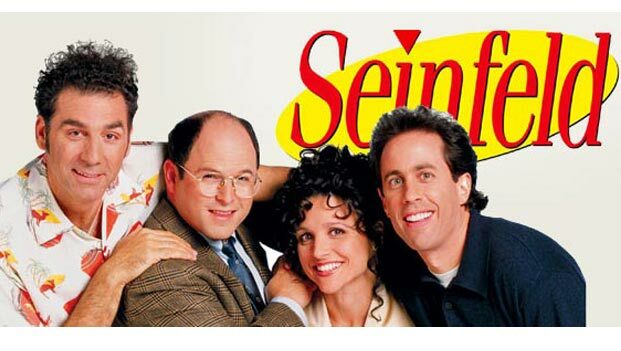 Seinfeld was created by Larry David and Jerry Seinfeld, the latter starring as a fictionalized version of himself. In fact this show is about ‘’Nothing’’ if you know what i mean. 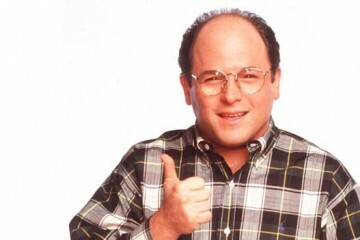 For me Seinfeld is the one of the most hilarious sitcom series of all time. I still don’t get bored watching old episodes again and again. This article is about my personal favourite episodes. If you have more to add, please feel free to comment. 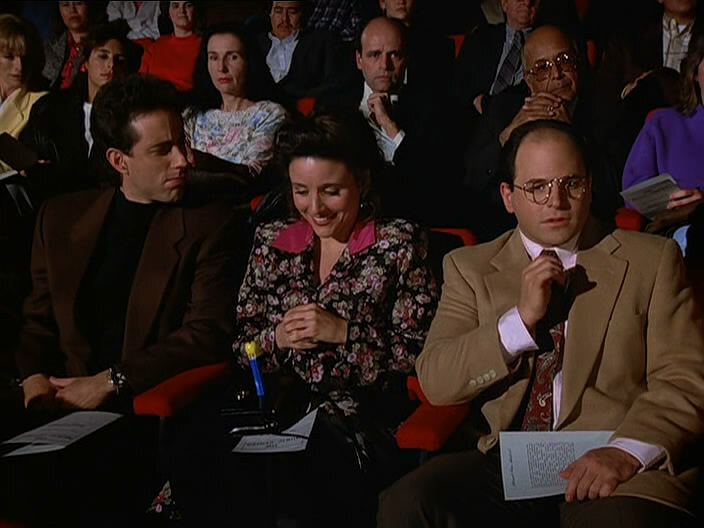 Check out ‘’10 Most Hilarious Seinfeld Episodes ’’ of all time. 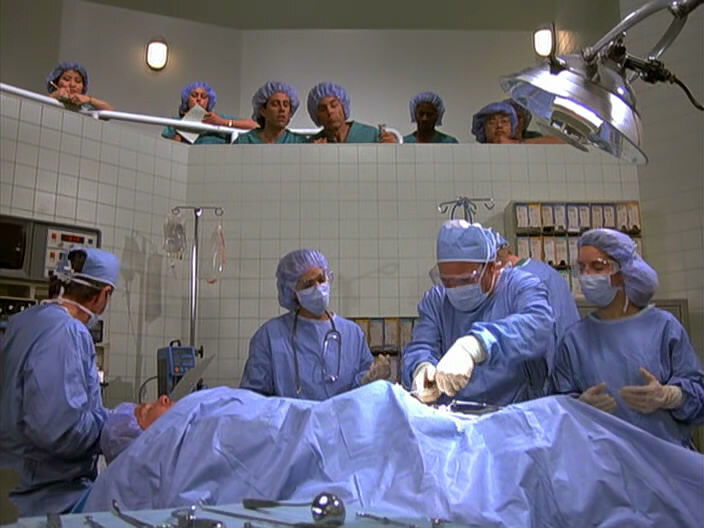 Jerry can’t remember his girlfriend’s name, only that it “rhymes with a female body part.” Kramer’s clumsiness while observing open heart surgery leads to a junior mint falling into the patient. Jerry and Elaine are out for dinner with Kramer and his new girlfriend Leslie, who is a low-talker. At dinner they mention to Leslie that Jerry will be going on The Tonight Show to talk about a new charity project. 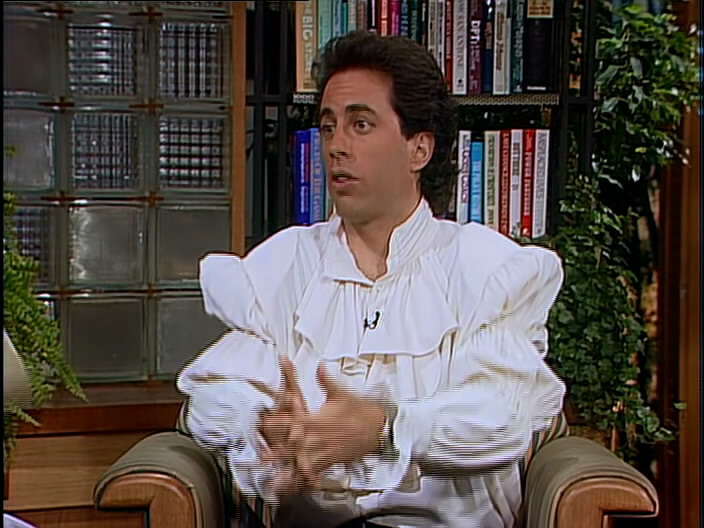 Unable to hear her reply, they nod in agreement with her, not knowing they are actually agreeing for Jerry to wear the puffy shirt she designed on the show. 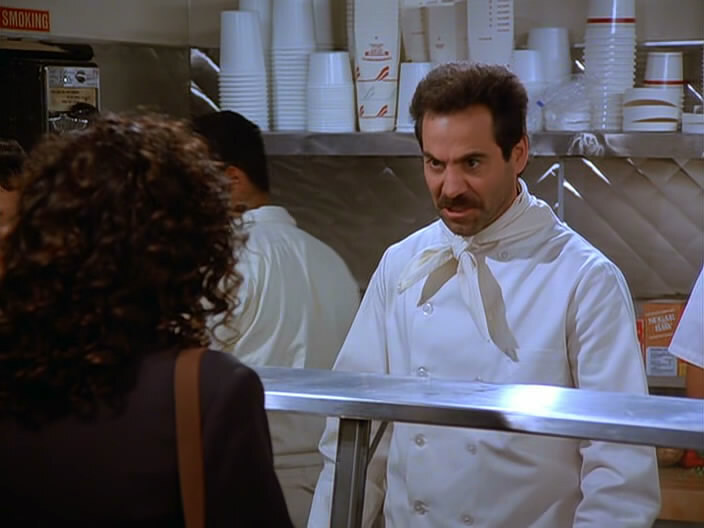 Kramer tells the gang about a new soup stand, raving about how fantastic the soup is so they go down and decide to try it for themselves, but not before Kramer warns them that it is run by the ‘Soup Nazi’, who garners his name from his attitude and strict rules of ordering. 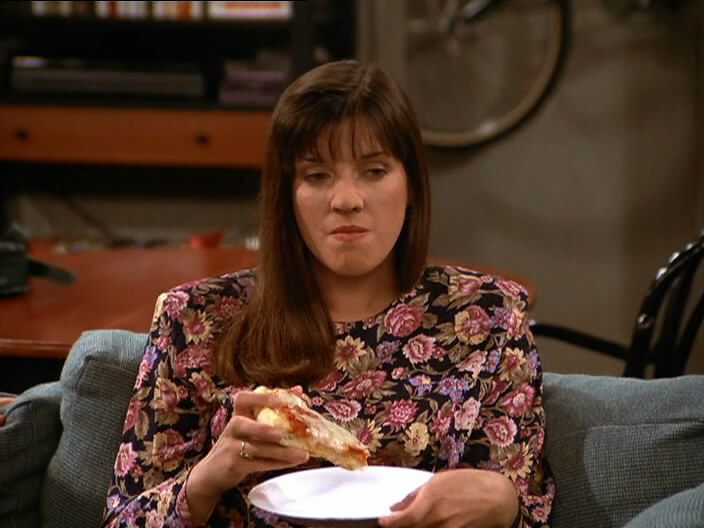 Jerry becomes obsessed with a Pez dispenser and ends up taking it to a piano recital that George’s girlfriend is giving. Jerry puts the dispenser on Elaine’s leg causing her to burst into laughter and ruin the recital. 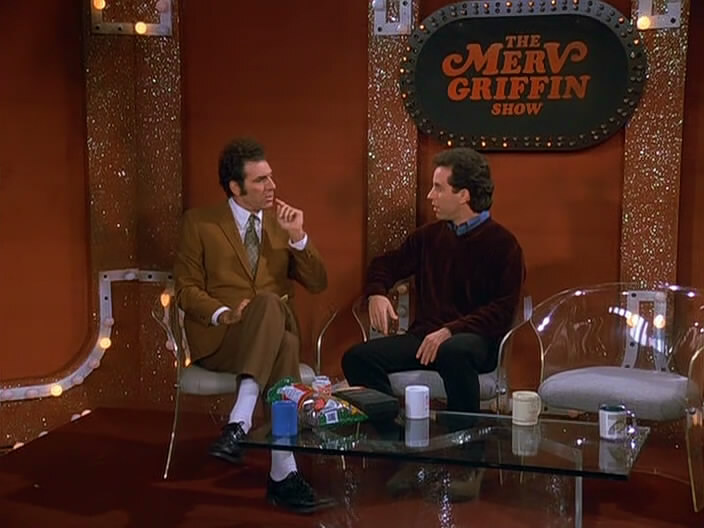 After Kramer finds the set of the old Merv Griffin Show in a dumpster, he begins to treat his entire life like a talk show. Jerry’s new girlfriend has a priceless toy collection that she won’t let him play with, with leads him to some questionable behavior. George doesn’t want to give his fiancée the code to his debit card. A crazy, crazy episode at 100 miles per hour. 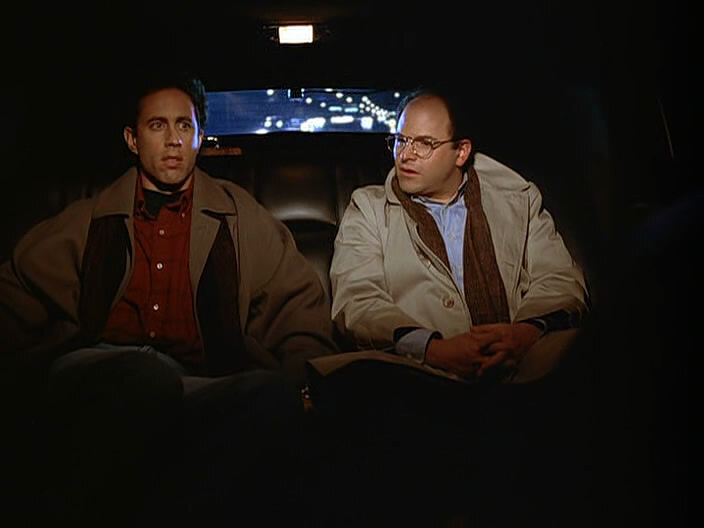 George and Jerry pretend to be O’Brien and Murphy to get a limo driver at the airport for free. However, it turns out once they enter the limo that O’Brien is a famous white supremacist, never before seen in public, and his followers now believe that George is him. 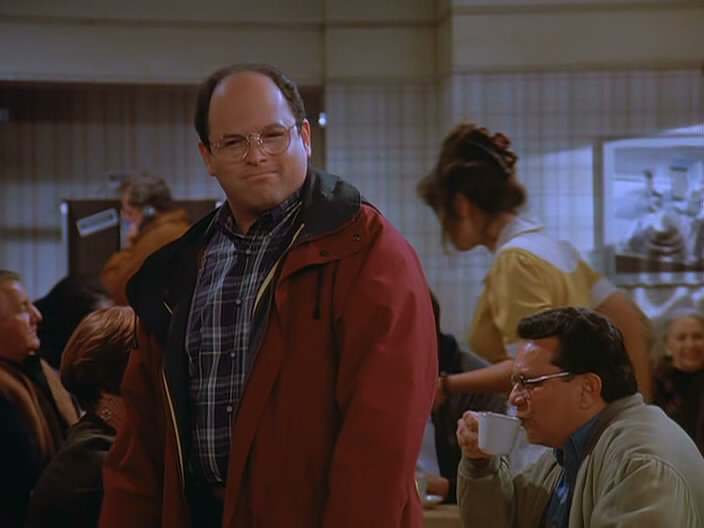 George Costanza dates a woman called Audrey, who is very attractive except for a huge nose. She talks to the crew about how insecure she feels in New York with so many beautiful women. Cosmo Kramer attempts to “reassure” her by telling her she is beautiful, but all she needs is a nose job. Jerry is proud of Golden Boy, the “Iron Man” of tee shirts. 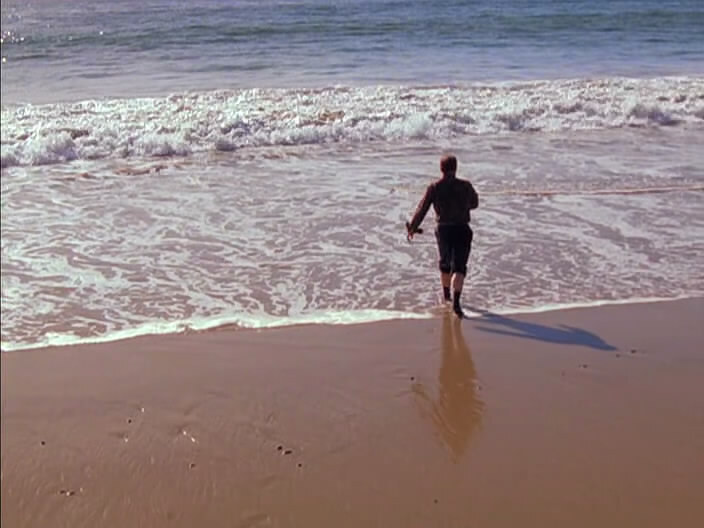 George lies about being a marine biologist and unexpectedly saves a whale whose blowhole has been obstructed because Kramer is shooting golf balls into the ocean. Upon being caught gratifying himself by his mother, George decides to cease these practices and enters a contest with his friends. As expected, the contest becomes more challenging as each one is confronted with a rather tempting situation, making it more difficult to remain master of their domain. This list is missing some of the best episodes like The Boyfriend and The Outing. What?!? How about the Chinese restaurant table-wait episode?